Did you catch 25 Bond Street, 2E on Brick Underground last week? 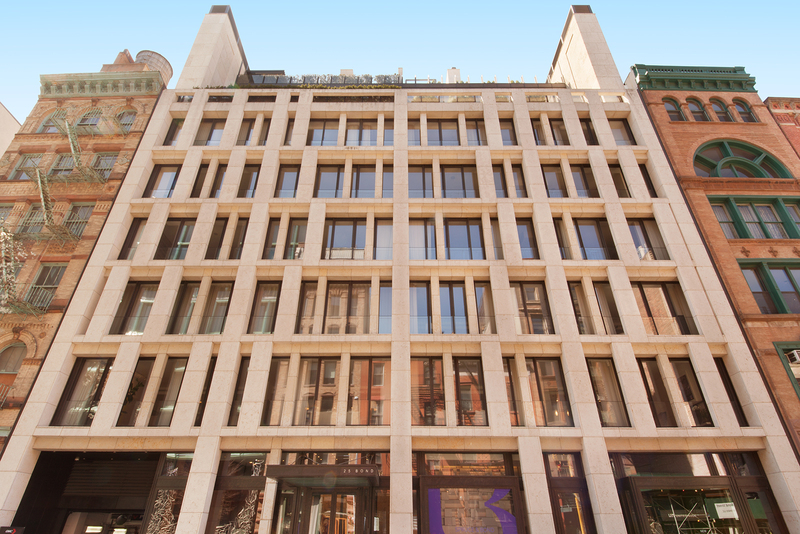 This coveted condo in the heart of Noho was highlighted for its architectural significance, thanks to 25 Bond Street’s award-winning design by acclaimed BKSK Architects. Click the link to see more of this bespoke residence!